The all new MOJO Live Action Kit is the ultimate accessory to make your MOJO duck decoy come alive. 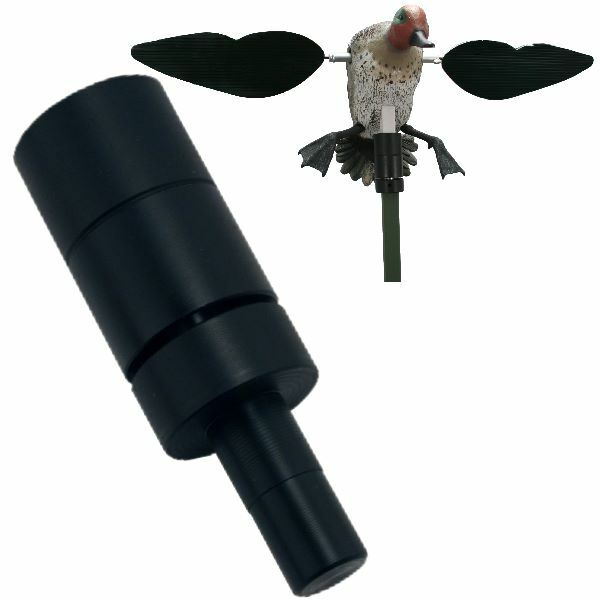 Dual pivoting action is obtained through a ball-bearing mechanism that allows your decoy to rotate as well as move around the pole! The MOJO Live Action Kit works with most MOJO Products that feature their patented built in peg (duck decoy is not included).